Today’s post is being sponsored by The Iowa Egg Council. You can learn more about Iowa Egg Farming by viewing this video, featuring farmer, Bruce Dooyema. 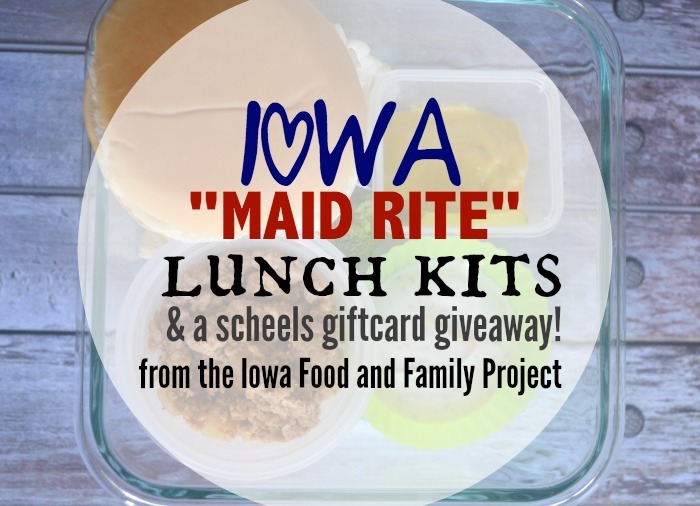 Check out more egg recipe ideas on The Iowa Egg Council’s website! 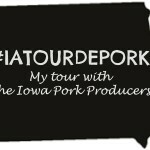 One awesome thing about being a foodie, living in Iowa, is that a lot of our food is grown right here in our wonderful state! You can imagine my ” egg-citment” when the The Iowa Egg Council asked me to create some brunch recipes for Easter- using eggs! I love eggs so much! 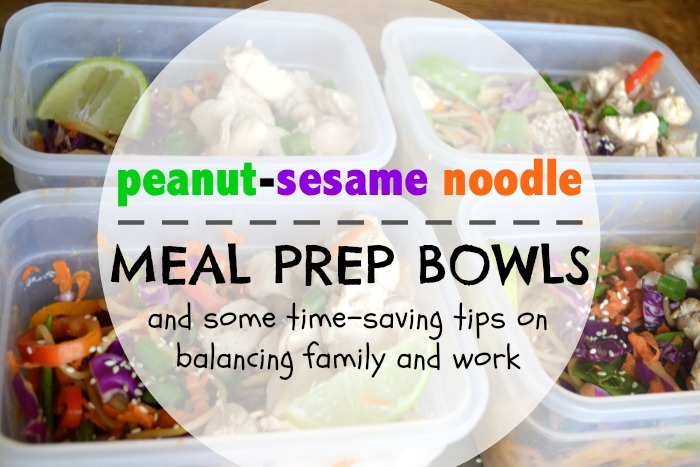 Not only do I keep a carton of hard boiled eggs in my fridge pretty much at all times, but I often turn to scrambled eggs- when I am trying to get some extra nutrition into my kids. Before I get to my brunch recipes, Did you know? Iowa produces 15 billion eggs per year! And they are delicious because they are fresh! Did you know that eggs you buy at the store are usually 72 hours old? Farmers in Iowa really work hard to provide excellent animal care for their flocks and to protect the land, air and water for future generations. Explore a modern egg farm to see how eggs make it from Iowa farms to your table. 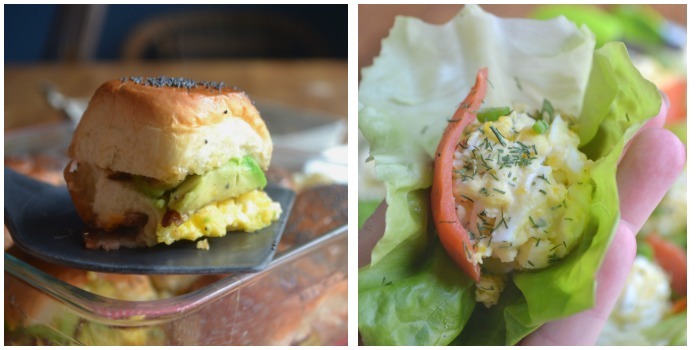 These Egg, bacon and avocado breakfast sliders are perfect. They really contain almost everything I love. I mean seriously. Avocado, bacon and creamy scrambled eggs on Hawaiian rolls? Yes please! Plus, these sliders have a butter-maple glaze on them. Eggs are a great way to feed a large group of people. Not only are eggs affordable, but it does not take long to cook them. 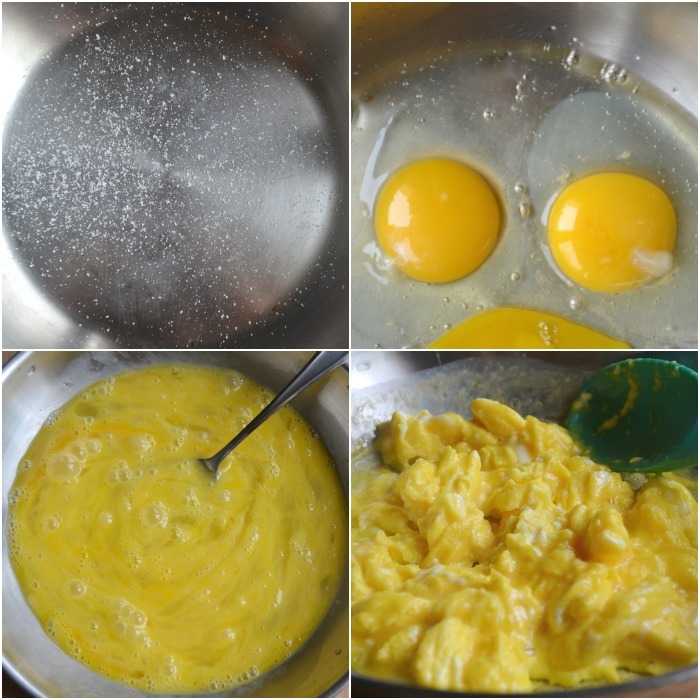 My favorite tip to making great scrambled eggs is to lightly salt the pan before placing the eggs in the pan. It helps to evenly distribute the salt. Method: Scramble eggs. Cook bacon. Cut Avocado, and slice. Preheat oven to 350 F. Cut the entire batch of Hawaiian rolls in half. 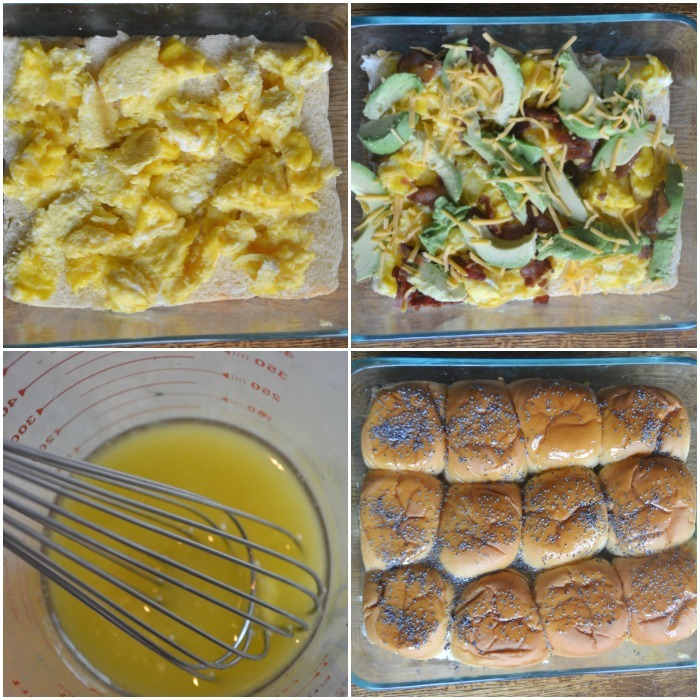 Arrange the eggs, bacon, avocados and cheese on the Hawaiian rolls. Place the sandwiches in a baking dish. In a bowl, prepare the sauce. Melt butter, mix in maple syrup and Worcestershire sauce. pour the sauce over the top of the sandwiches, and sprinkle on poppy seeds. This recipe is so perfect for brunch! 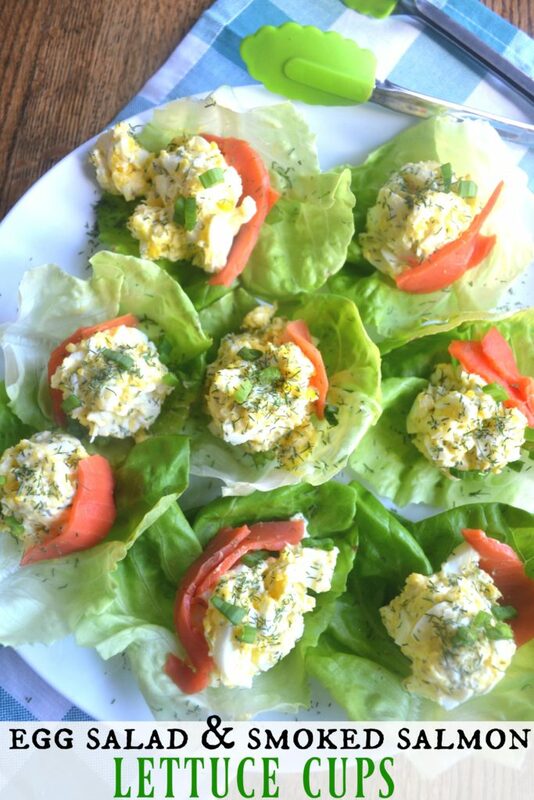 These egg salad and smoked salmon lettuce cups are perfect for Easter. Most of us will have some extra hard-boiled eggs around. Plus, I love serving smoked salmon for brunch. I can’t imagine having a holiday spread without it. A small piece of smoked salmon goes a long way with flavor. Over the years, I have become better at preparing hard-boiled eggs. I always set a timer when I make hard-boiled eggs. and I always rinse them with cold water after I remove them from the pan. 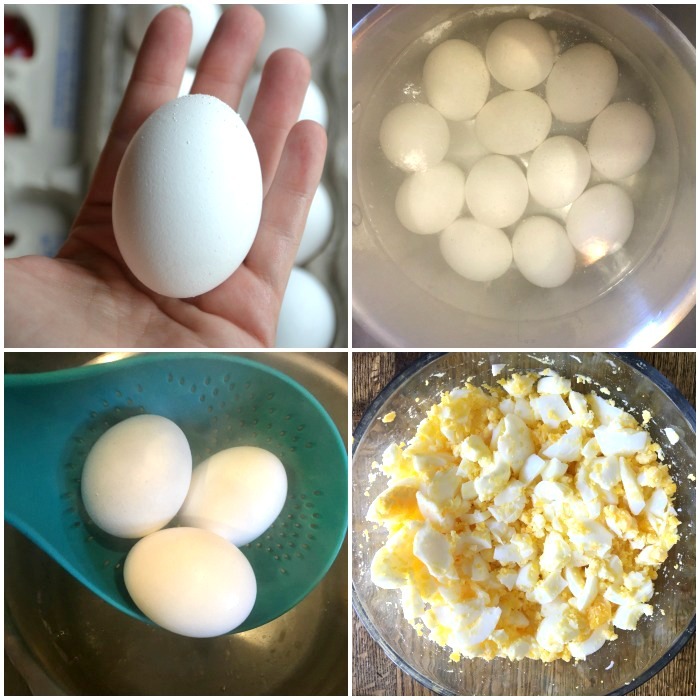 Method: Peel 6 hard-boiled eggs and place them in a bowl. Smash the eggs with a fork and stir them. Add mayo, salt, and dill weed. mix the egg salad together. Set aside. Remove the lettuce cups from the butter lettuce. Wash and dry each lettuce cup. arrange the lettuce cups on a platter. place a spoonful of egg salad into each cup. top with a piece of cold smoked salmon, a sprinkle of dill weed and some chopped green onions. 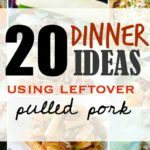 I love this recipe so much! 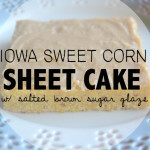 Actually, as I write this, I am thinking about making this for a snack. Let’s talk a little more about eggs. Shall we? I did not know this! Thanks Iowa Egg Council! —–> Hard-boiled eggs spoil faster than fresh eggs, so make sure you refrigerate hard-boiled Easter eggs.within 2 hours and use within 1 week. 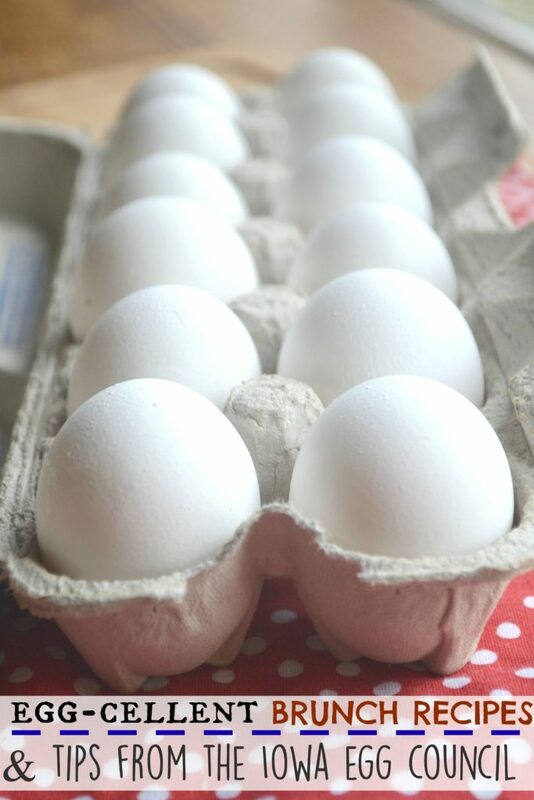 Once peeled, eggs should be eaten the same day. The color of the egg shell or yolk has nothing to do with the egg’s nutritional value, quality or flavor. If you’re making hard-boiled eggs this Easter, they will be easiest to peel right after cooling. Cooling causes the egg to contract slightly in the shell. Good to know —> The harmless but unsightly greenish ring that sometimes forms around hard-boiled yolks results from a reaction between sulfur in the egg white and iron in the yolk. It occurs when eggs have been cooked for too long or at too high a temperature. What kind of brunch recipes are you planning on making this Easter with eggs? 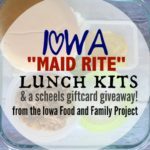 Don’t forget to check out the The Iowa Egg Council for fun recipe ideas! 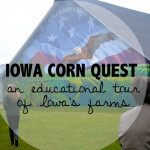 and to learn more about Egg Farming in Iowa! 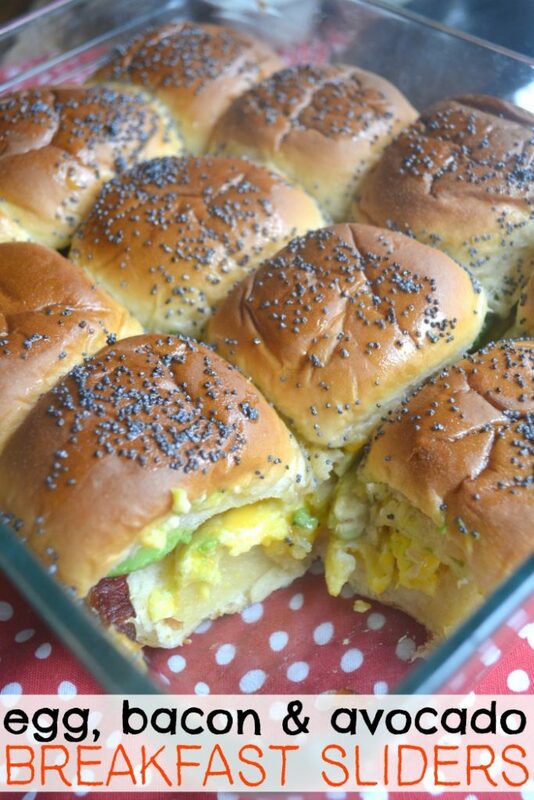 your egg sliders sound delicious! I love that idea! I mostly scramble my eggs too. I actually would have thought that hard boiled eggs lasted longer than fresh eggs, thanks for the tips! 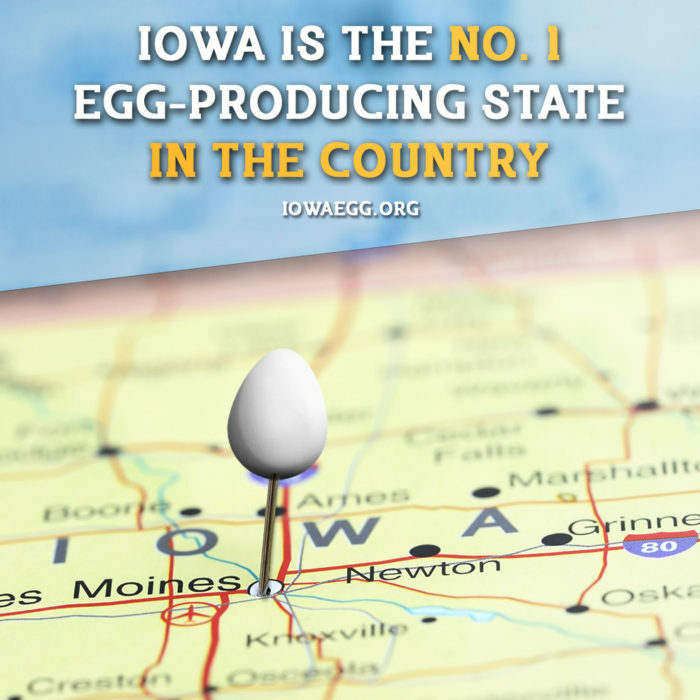 I had no idea Iowa was the #1 egg producer. The sliders sure do look tasty. I almost ran out of eggs the other day.. sheer panic! I love me some eggs! 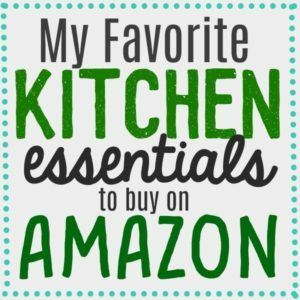 These recipes look awesome- I’ll have to check them out! You’re preaching to the choir — I love eggs – so versatile, so healthy! I am totally down with those sliders. 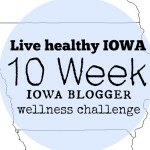 I had no idea Iowa produces the most eggs! And I love the tip on salting the pan. Why have I never thought of that!